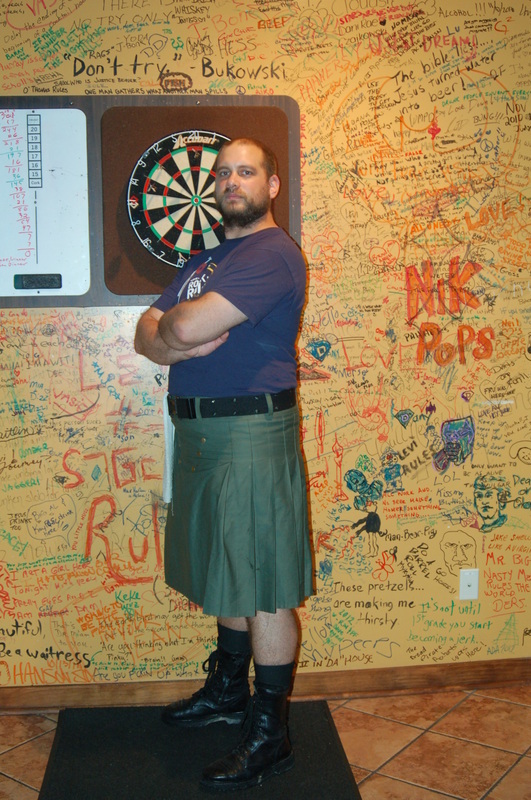 In 2011 Kilted to Kick Cancer raised $12,000. In 2012 Kilted to Kick Cancer raised around double that. In 2013 we intend to again double that number to somewhere in the ballpark of $50k. Key Players in the KTKC movement. 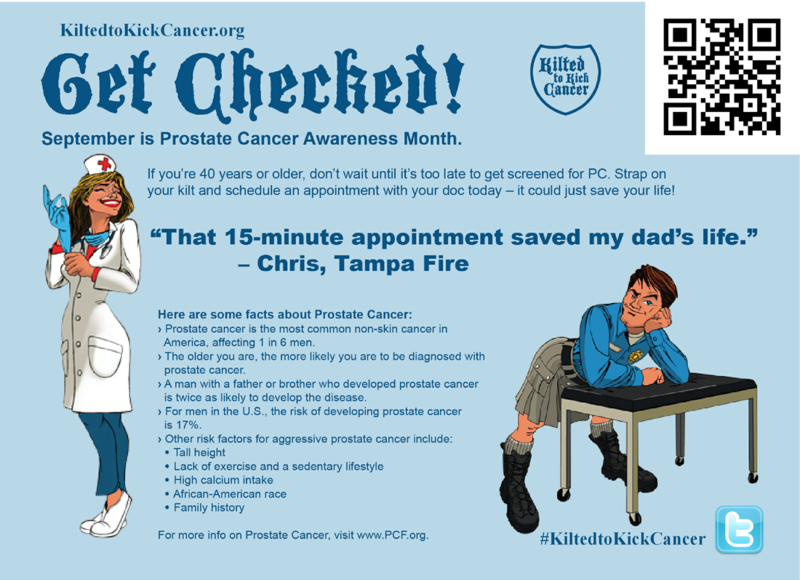 Motorcop and Justin Schorr are west coast public safety bloggers that began Kilted To Kick Cancer as a way to raise awareness about prostate cancer, kind of like wearing pink in October. Kelly Grayson introduced the idea of raising money in conjunction with raising awareness. I, Joseph Miller, better known to most as Zach the Tuesday night bartender, will be Kilted to Kick Cancer during the month of September to raise money and awareness for prostate cancer. I will be accepting donations on behalf of Kilted To Kick Cancer. Remember to select my name JOSEPH ZACHARIAH MILLER as the fundraising team so I can show all the other kilt wearers how much better my team is than theirs. I will be donating a portion of the tips I make while I'm working at the bar. 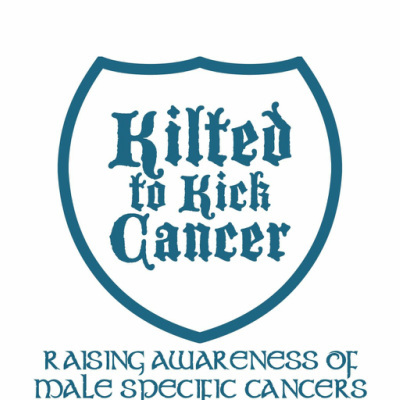 Kilted to Kick Cancer press release. As an aside to my Bio I raised $1,044 dollars in 2012. In 2013 I raised somewhere in the neighborhood of $900. Thanks in large part to my regular customers, and the irregular customers, and for that matter the new people who liked the sweet kilt. And the most significant contribution came from the bar itself that matched my campaign dollar for dollar. I learned of KTKC in 2011 on Kelly Grayson's blog, ambulancedriverfiles.com. I read several posts about KTKC through the month or two that there was significant blogging about the topic, and after a brain refreshing article by Caleb Gibbings, I decided that in 2012 I would give it a try. I already have most of my needs and wants covered, and I know a couple of prostate cancer survivors, also I'm much more likely to develop prostate cancer simply because I own those certain parts that half of the population doesn't possess. I've also never minded sacrificing myself on the alter of public humiliation or taste for the matter. So given all of those factors KTKC seemed like a good fit to me, and a good cause to boot. People have already started to ask where I got that sweet kilt, the answer is my mother and I dueled with sewing machines so that we could make two at the same time. Yes I know how to sew, people always seem incredulous when I tell them this. At any rate here are the instructions I used http://www.instructables.com/id/How-to-make-a-Cargo-Kilt/. Keep in mind that if you have no idea what your doing it could take a very long time to make one of these, >12 hours that is. It took my mother and I about 10 hours total to make 2 kilts, but that includes coffee breaks, BSing, and about two hours of arguing about how to solve varying problems, and crushing my thumb with a hammer while putting the snaps on. Also there are a couple things that we decided that we will do differently on the next batch, mostly doing the seams a little different which will require about and extra inch of material. I also think that I will add about an extra 1/2" inch to the belt loops. I got army surplus pistol belts for $10 from the local army navy and because a bunch of hardware needs to be shoved through the belt loops, I think that that extra half inch will make a ton of difference. Last but not least I think next time, when I have my new sewing machine, I will use real buttons instead of snaps. 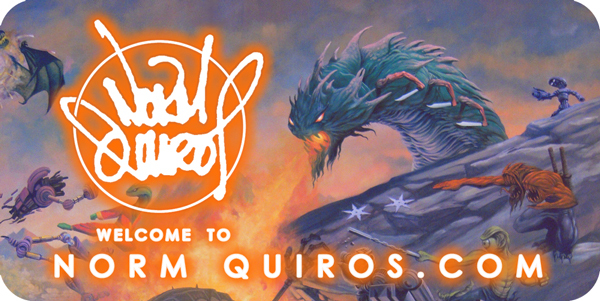 If you have any other questions fell free to message me c/o zach through the contact page on this site.